After the worst year ever for energy price rises, households are set to suffer more hikes in January. This has been the worst year ever for energy price increases, according to new research published this week, with households suffering 57 price rises in 2018 compared to just 15 in 2017. Some suppliers raised prices three times in the year, according to research conducted by auto-switching service Look After My Bills, as they race to increase costs ahead of the £1,137 per year price cap to be introduced by regulator Ofgem on 1 January, 2019. Ofgem’s price cap will apply to default tariffs, including standard variable tariffs and energy firms will be forced to make prices level with – or go below – the cap, if they charge more. 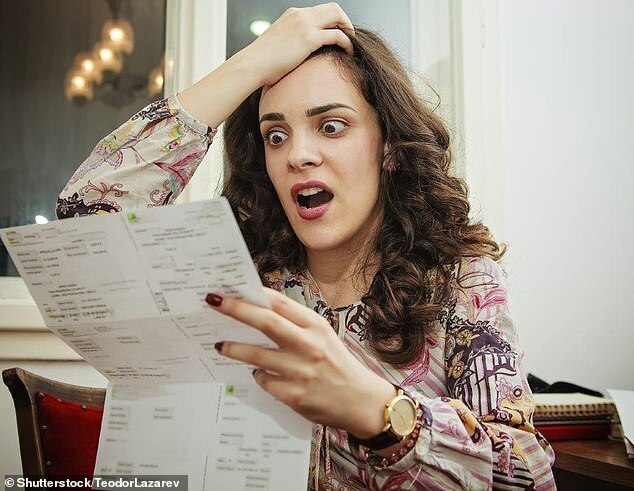 Look After My Bills’ research also revealed that a shocking £840million was added to people’s bills in 2018, the equivalent of £74 per household. Lily Green, head of research at Look After My Bills, said: ‘This has been the worst year on record for price rises. 2018 has been a kick in the teeth for British households. Unsurprisingly, the Big Six all raised their prices, but they did keep hikes to single digits. But the worst offenders were in fact some of the smaller suppliers, including Economy Energy which upped its standard variable tariff by a whopping £311, or 38.3 per cent and Solarplicity, which came second in the top five worst price jumps table with its £254, or 26.9 per cent increase from £887 to £1,141. In a further blow to households, at least three more price rises are already on the cards for January 2019 from smaller suppliers. Despite Ofgem’s price cap kicking in 1 January, Outfox the Market, Fischer Energy and Pure Planet have all confirmed that they will increase their variable tariffs. Outfox the Market’s new rate will fall just £9 short of Ofgem’s £1,137 price cap. The energy supplier generated much anger from customers this year after it upped its prices three times in 2018. The post Worst Year Ever for Energy Price Rises appeared first on The Global Warming Policy Forum (GWPF).